CESOIA MULTI-CUT D52-2 BESSEY. 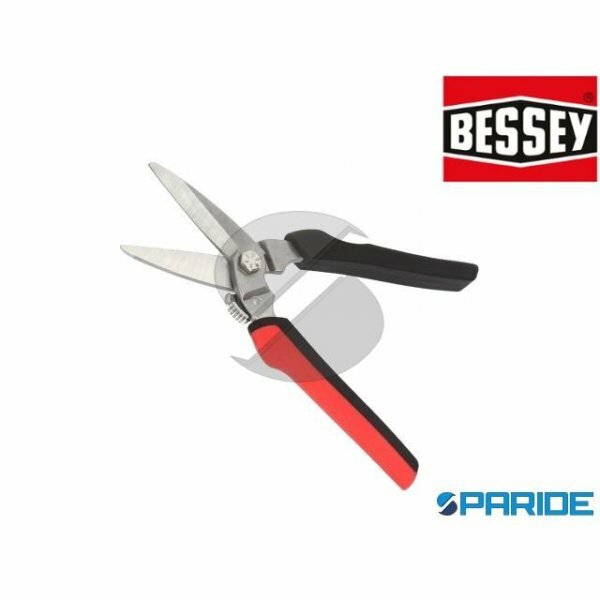 LA CESOIA MULTI-CUT BESSEY PERFETTA PER IL TAGLIO DI TELI METALLICI FINO A 0,6 MM DI SPESSORE, FUNI, POTATURE, TAPPELI, FILI E MOLTO ALTRO. LAME IN A..
CESOIA POLIFUNZIONALE IDEAL D15A BESSEY. 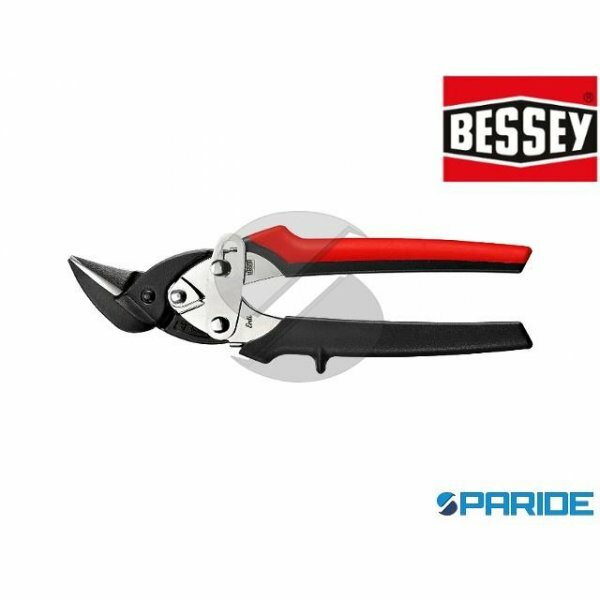 CESOIA TAGLIO SINISTRO PER TAGLI PASSANTI DIRITTI E SAGOMATI, SI ADATTA PERFETTAMENTE A RAGGI PARTICOLARMENTE PICCOLI E PUNTI DI DIFFICILE ..
CESOIA POLIFUNZIONALE IDEAL D15AL BESSEY. CESOIA TAGLIO DESTRO PER TAGLI PASSANTI DIRITTI E SAGOMATI, SI ADATTA PERFETTAMENTE A RAGGI PARTICOLARMENTE PICCOLI E PUNTI DI DIFFICILE A..
FORBICE TAGLIA GUARNIZIONI 9-37466-00-0-0 GRADI 90 GU. 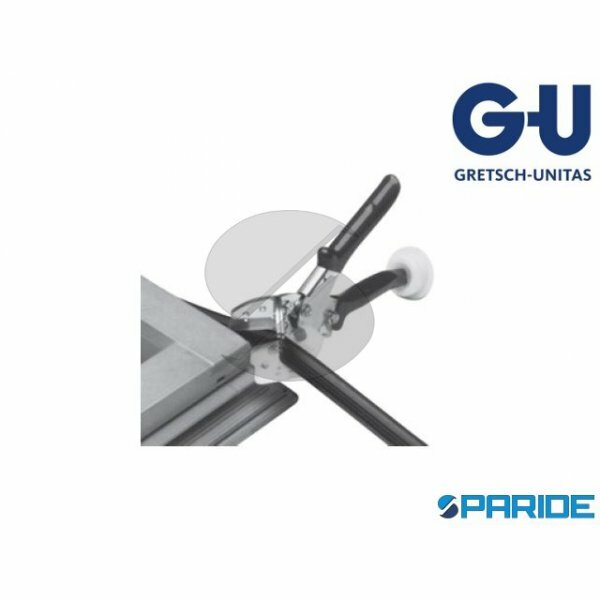 FORBICE IN ACCIAIO CON MISURATORE ANGOLI PER TAGLI PRECISI DI GUARNIZIONI FINO A 90 GRADI, ARTICOLO 9-37466-00-0-0 G-U. CODIC..